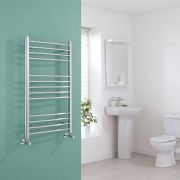 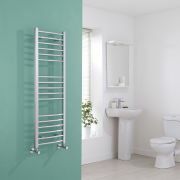 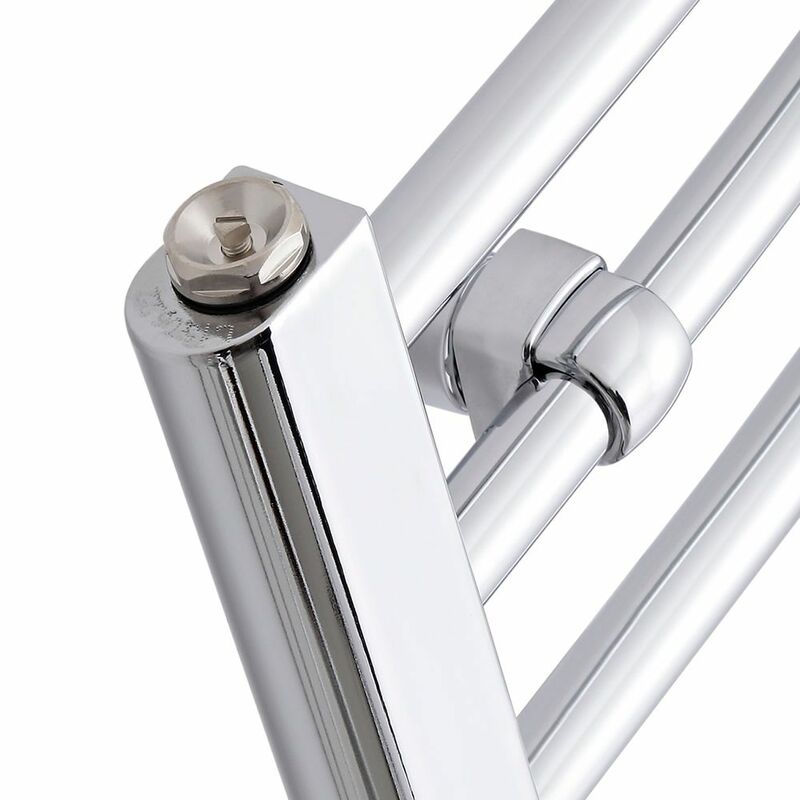 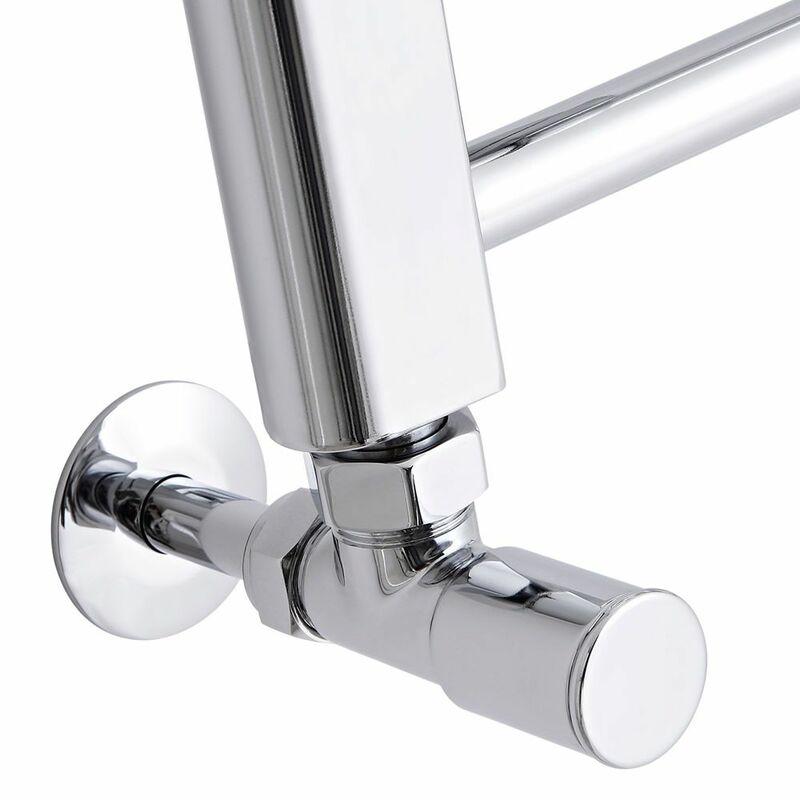 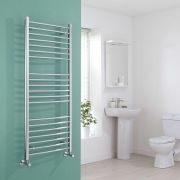 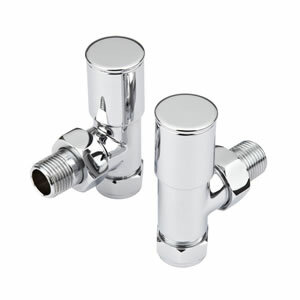 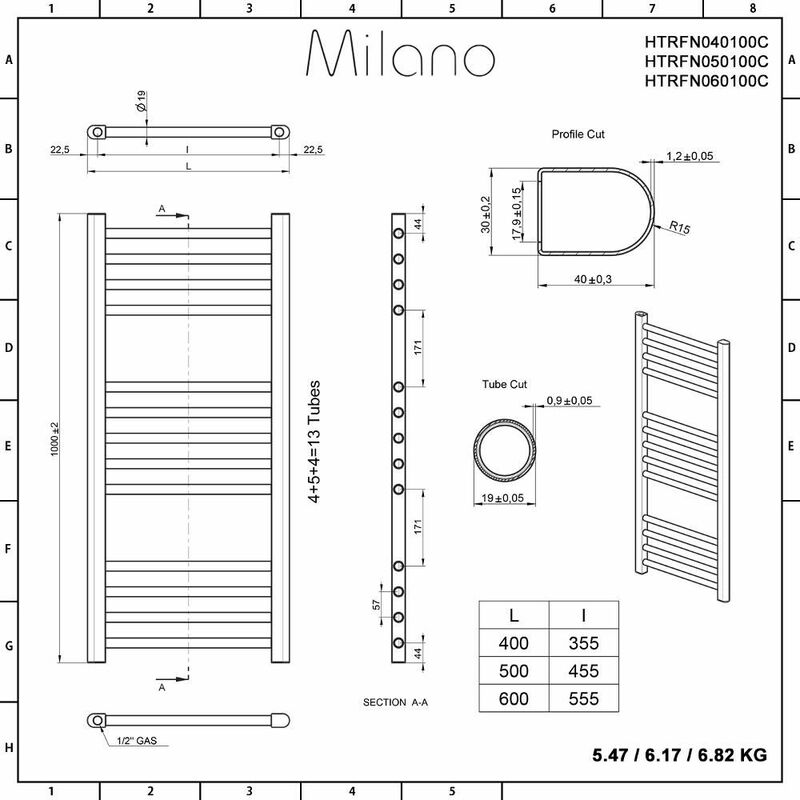 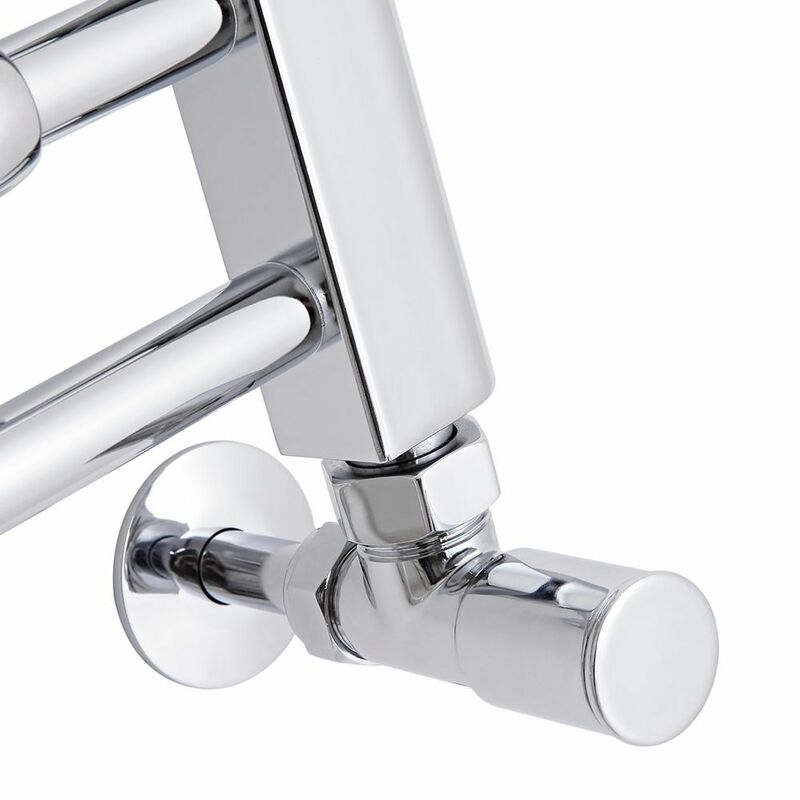 Designed to add that finishing touch to your new bathroom, cloakroom or ensuite, the flat chrome heated towel rail from the Milano Eco range is a high quality heated towel rail that has been built to stand the test of time. 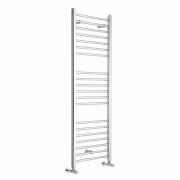 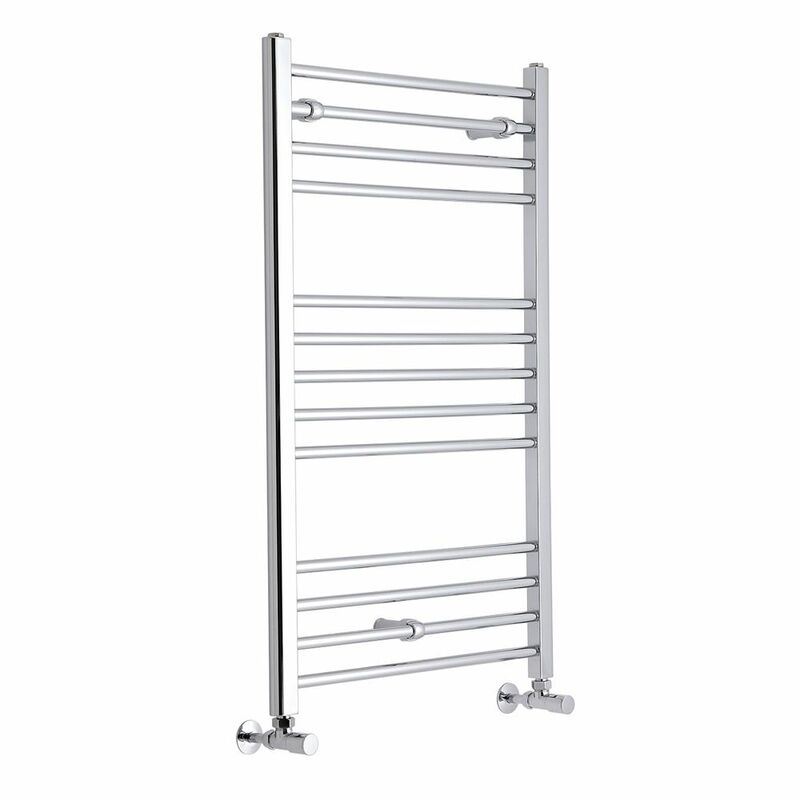 With an impressive heat output of 1338 BTUs (392 watts) this heated towel rail is sure to provide you with ample warmth and comfort all year round, leaving your towels toasty and warm as and when you need them. 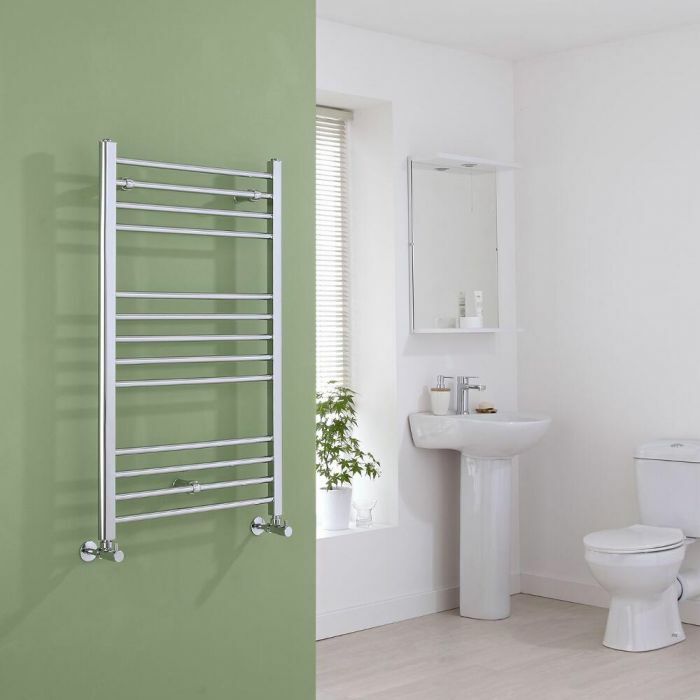 Constructed from hard-wearing carbon steel and featuring a striking chrome finish, this100mm x 600mm heated towel rail is as durable as it is attractive and is sure to transform the look of any living space with minimum effort.